Madera northwest diamond in the rough! This home is perfect for someone not afraid of a little work. Priced well below market and offered in As Is condition. 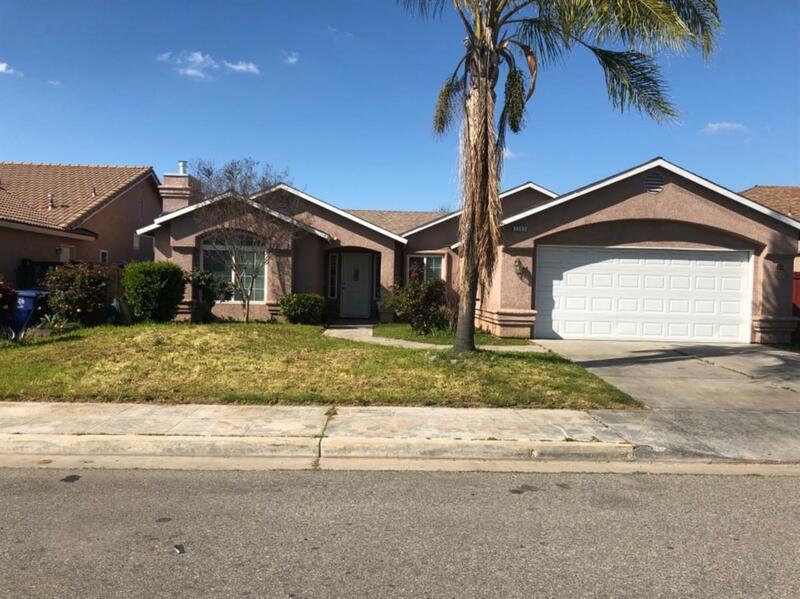 Could use some TLC on the cosmetic side, features 3 bedrooms, ample living room, dining combo, 2 bathrooms and 2 car garage, tile roof and huge yard, don't let this one get away, will sell quick! !